HOP! is a regional airline wholly owned by Air France. 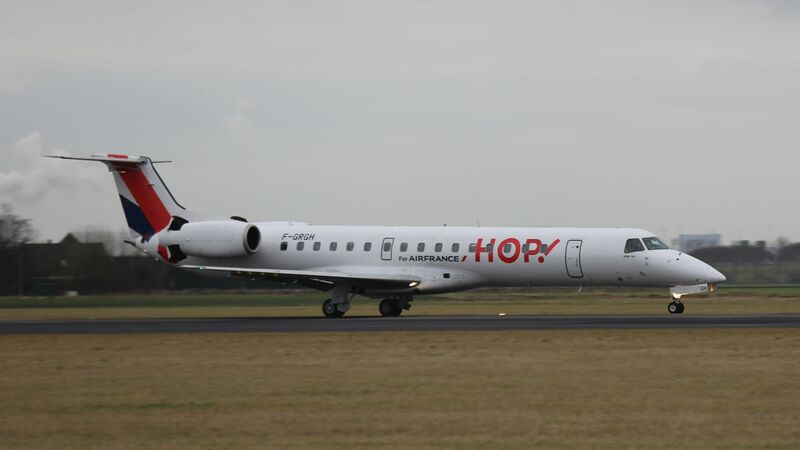 They operate domestic routes in France as well as a number of flights throughout continental Europe.